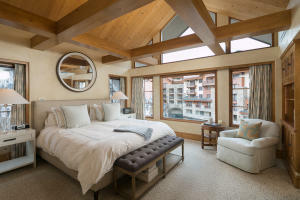 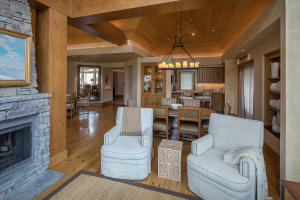 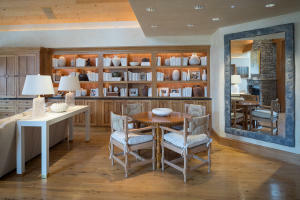 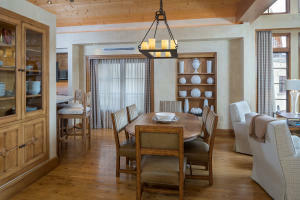 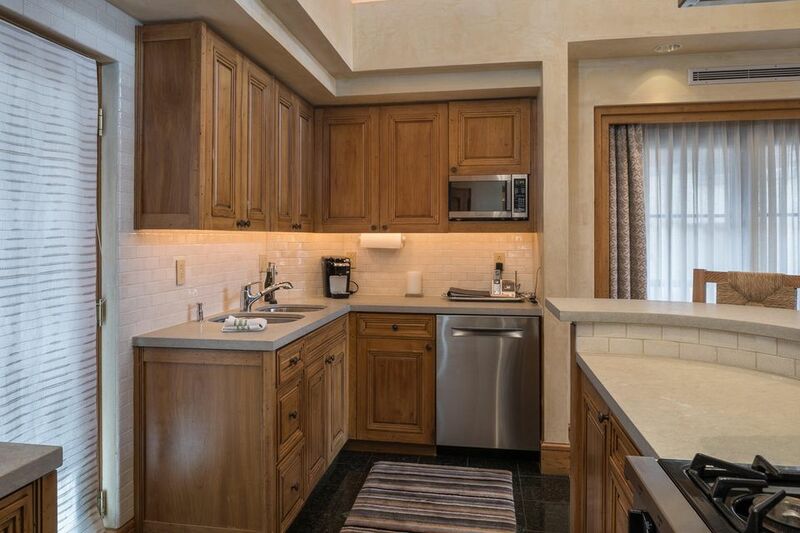 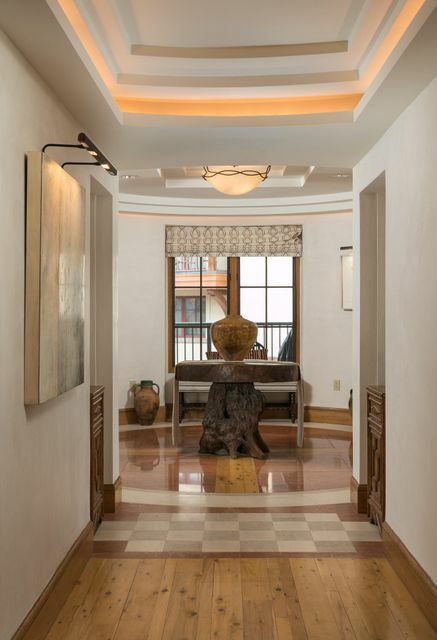 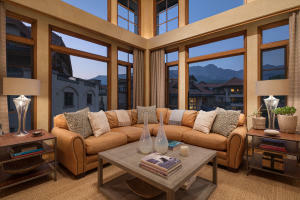 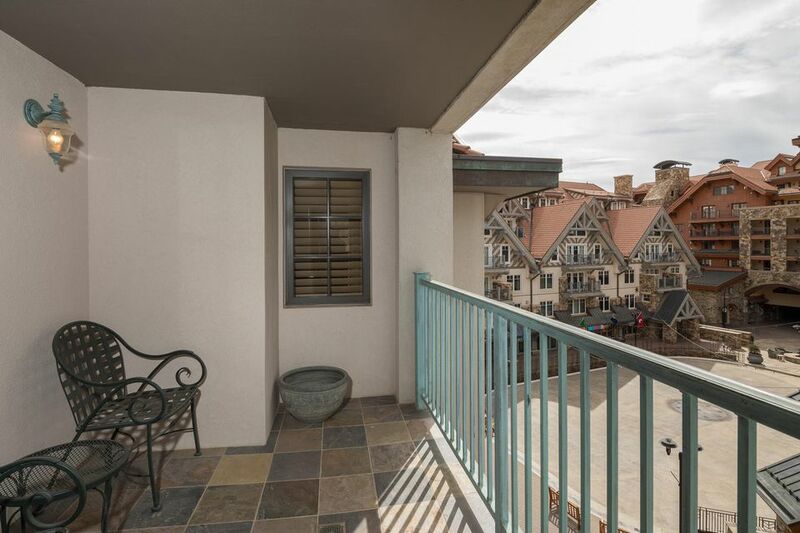 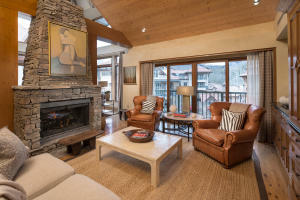 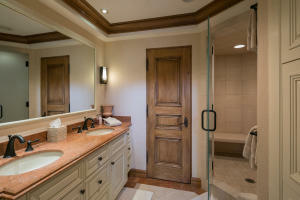 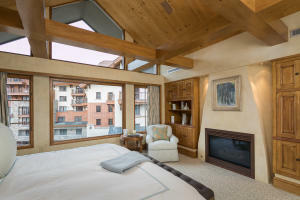 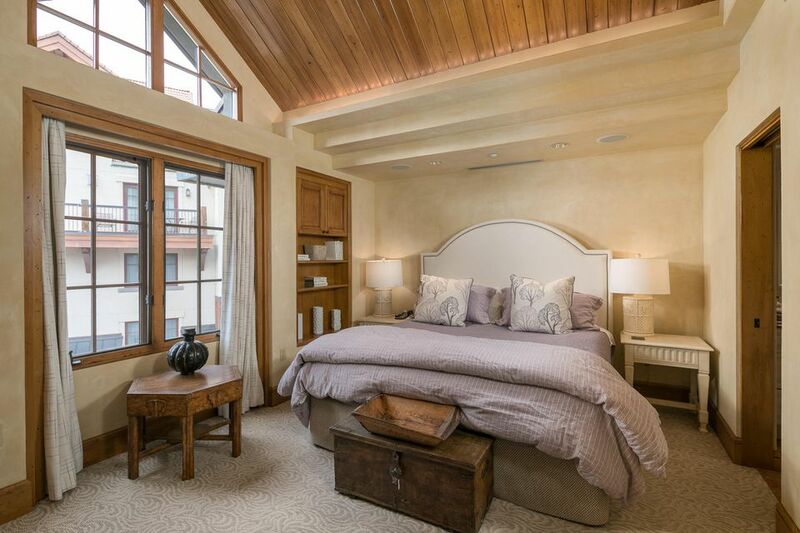 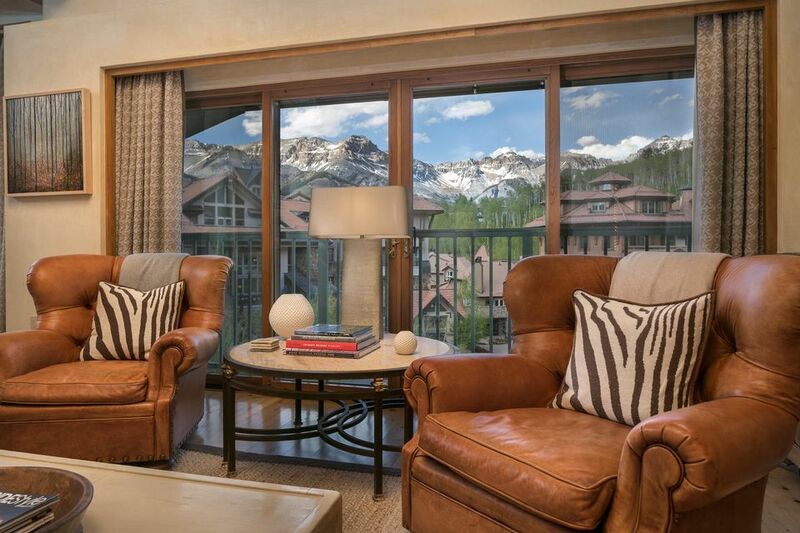 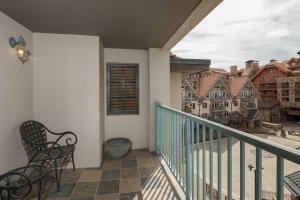 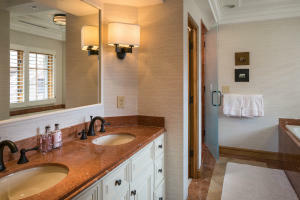 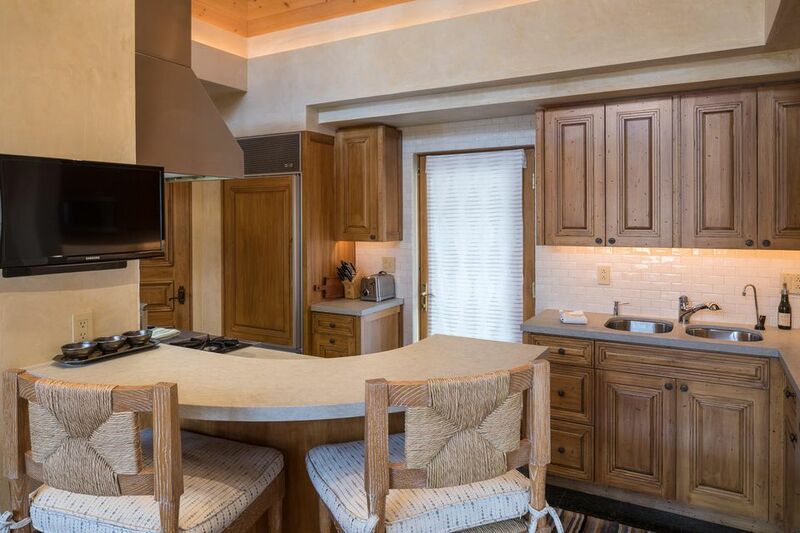 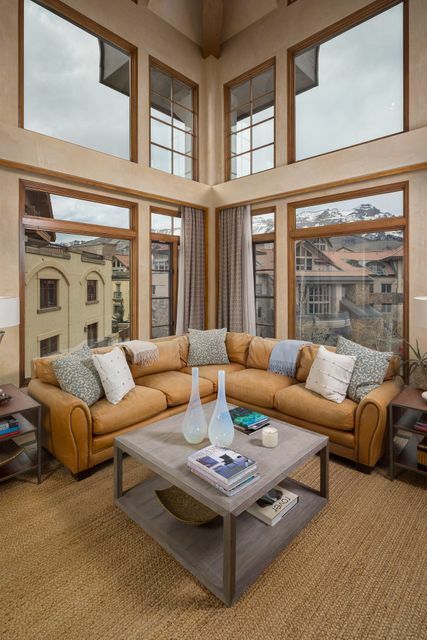 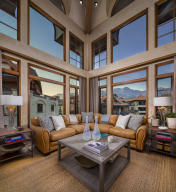 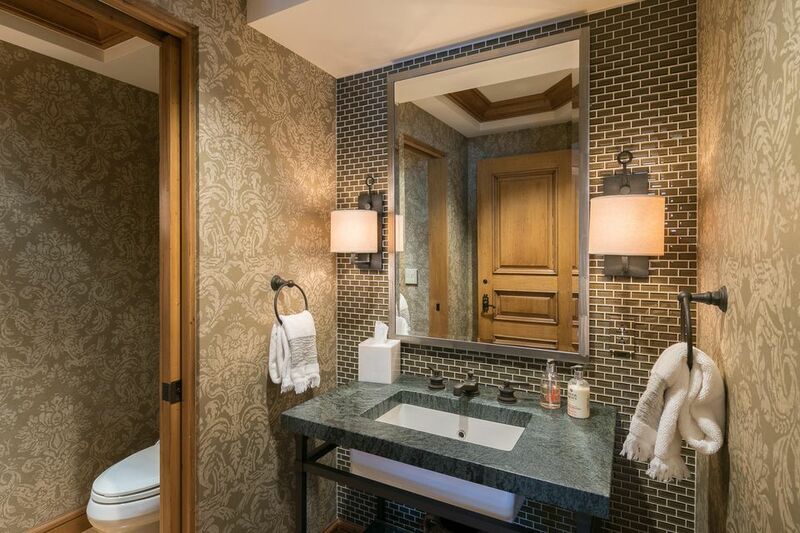 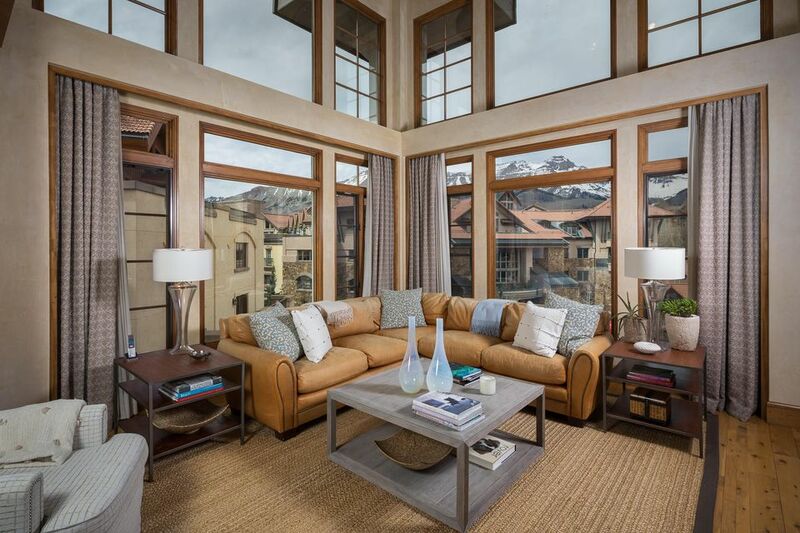 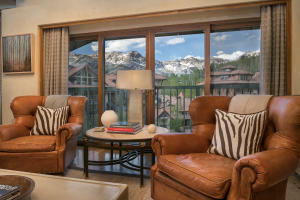 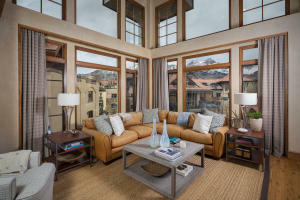 The most central location Telluride's Mountain Village, Plaza Penthouse 401 is at once unassuming and stunning. 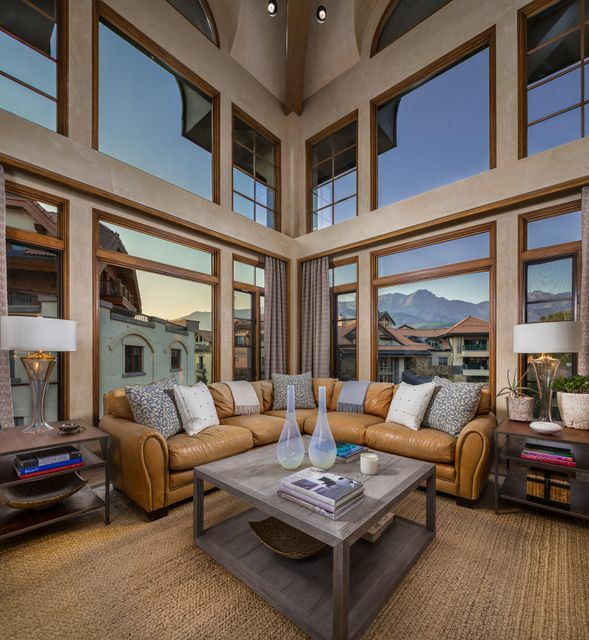 A 2016 renovation featured in Luxe magazine created a distinctively mountain, yet contemporary, bright and inviting single level residence. 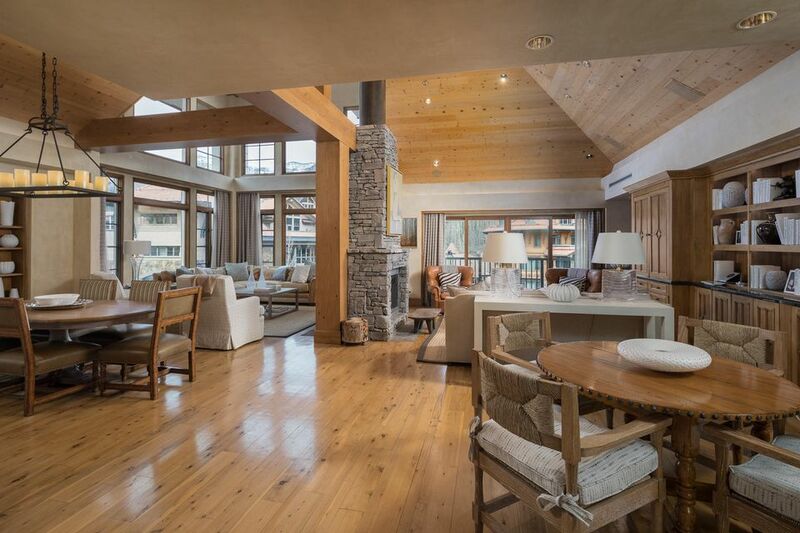 Two-story floor to ceiling windows frame mountain views and create tremendous natural light. The living/library/media/formal dining sit in one open room, divided by a stone fireplace and delineated into groupings that allow separate gatherings while remaining together. 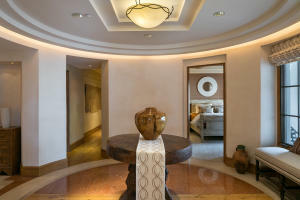 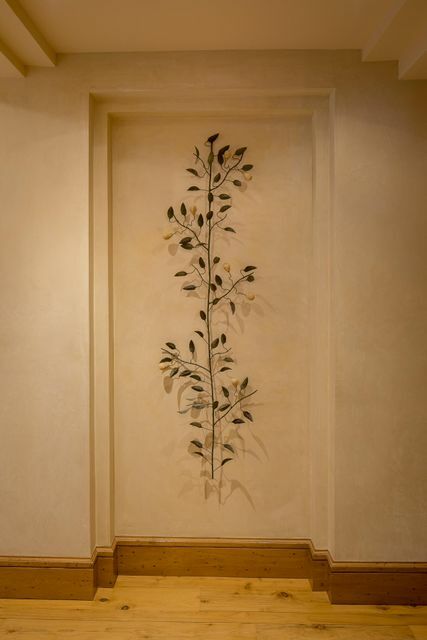 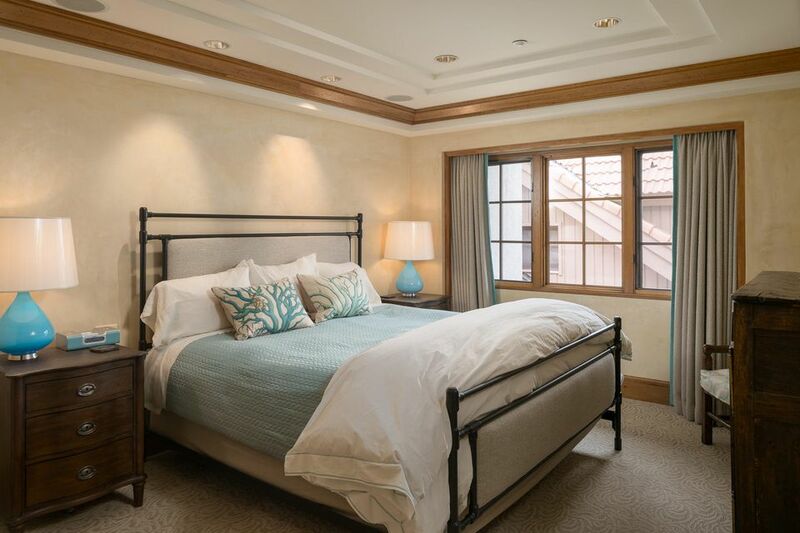 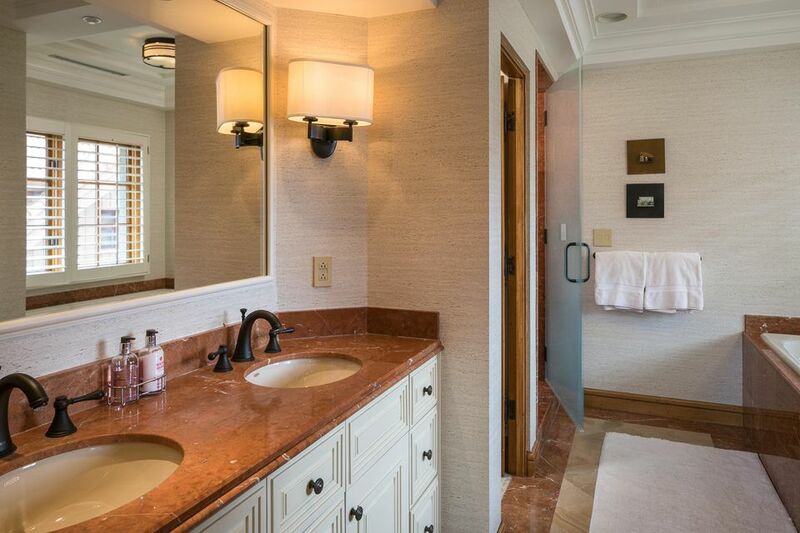 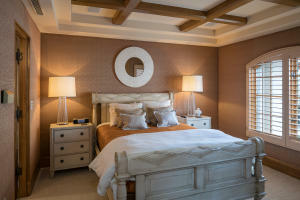 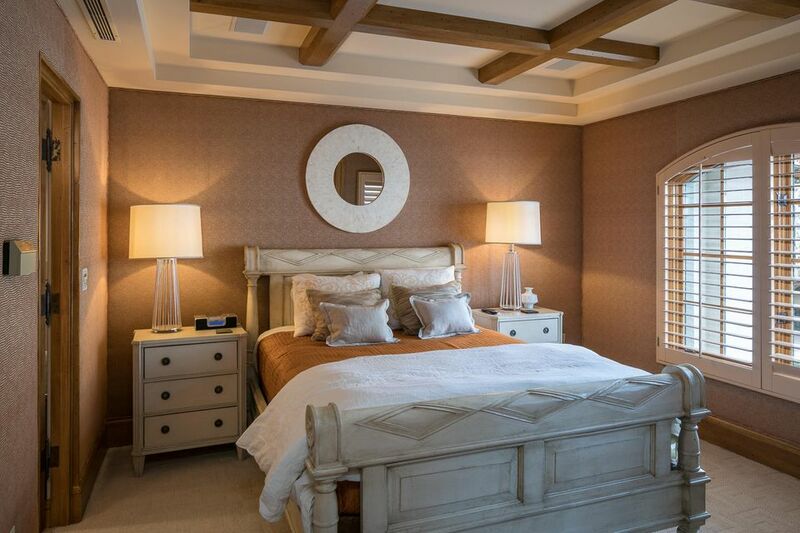 Four gracious bedroom suites are offset from the living area to provide peaceful separation for owners and guests. 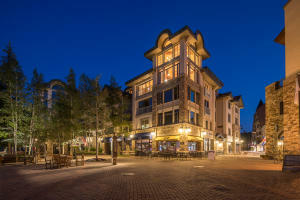 Slopeside with an elevator ride to your next latte or apres; ski school, skating rink or yoga class. 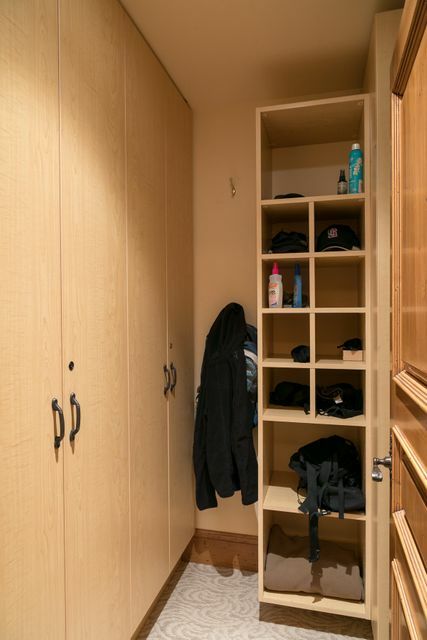 Secured entry, coded elevator and air conditioned. 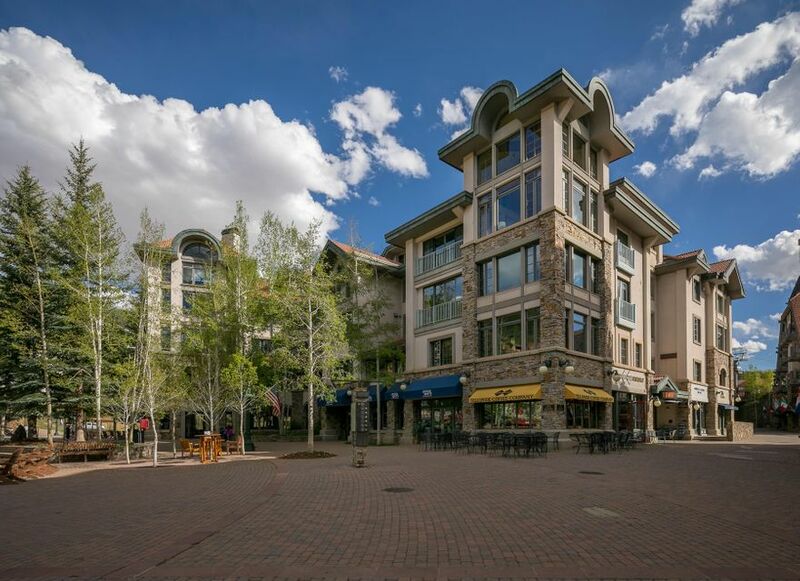 DirectionsCoded entrance for residential units located between Telluride Coffee and Telluride Sotheby's in Village center.